NetMotion Mobility is an intelligent VPN solution designed for the mobile workforce. 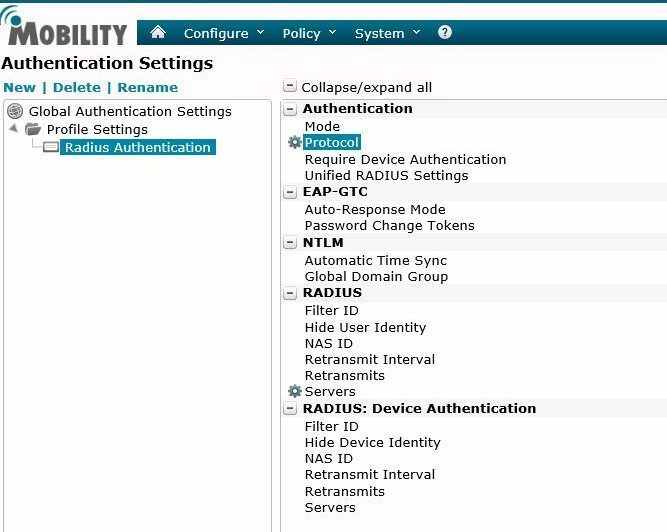 It's support for RADIUS makes adding two-factor authentication simple. NetMotion Mobility is a very popular especially with police forces and other groups that need to meet CJIS requirements to access federal law enforcement databases. In particular, section 5.6.2.2, Advanced Authentication requires two-factor authentication for remote access. 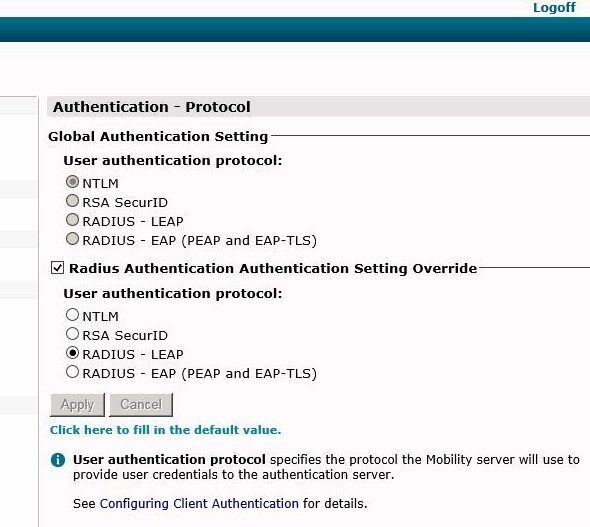 Go to Mobility console > Configure > Authentication Settings. Choose the appropriate level for 2FA, either Global or you can setup a specific profile for certain users. In the list of authentication settings, select RADIUS: User Authentication - Servers. Then click Add. 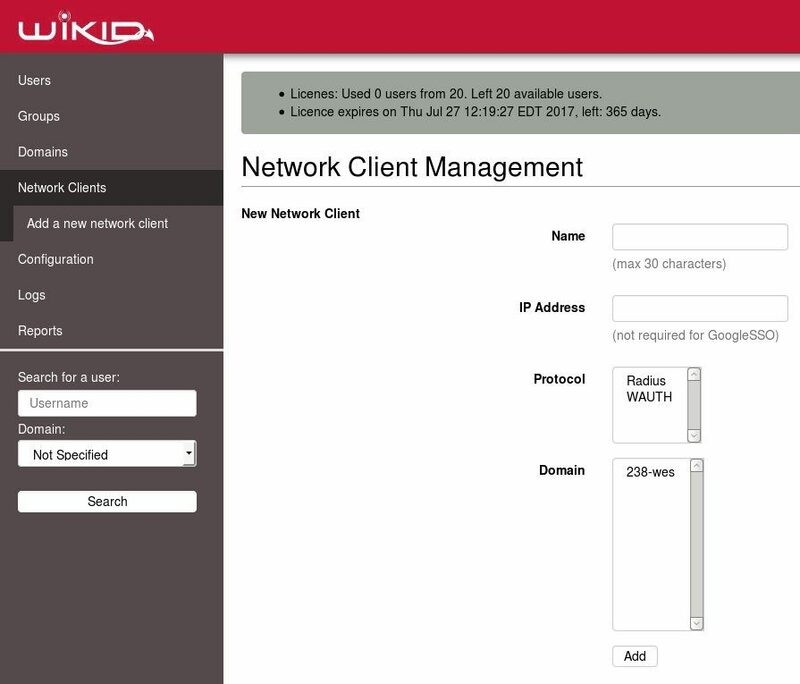 Enter the IP address of your WiKID server. 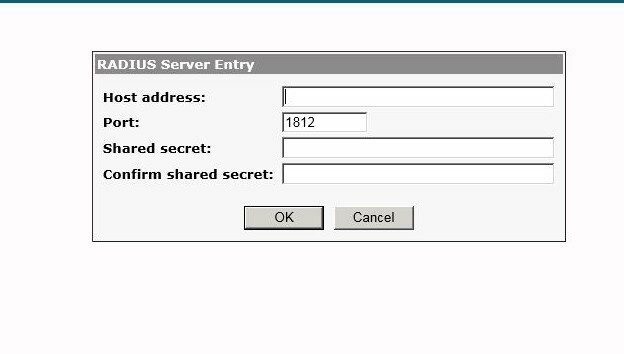 Leave the port as 1812 and double-enter the shared secret. 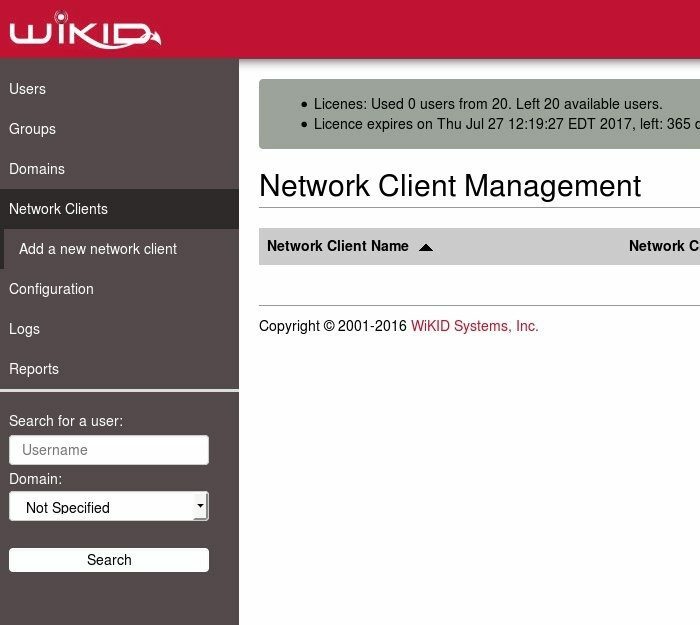 This is the same secret you will enter on the WiKID server's Network Client page. Choose RADIUS as the protocol. Choose the Domain and Click Add. On the WiKID terminal, run 'wikidctl restart' to cache the RADIUS settings.